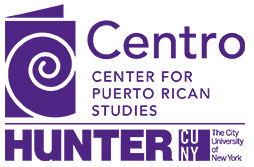 The Fall 2016 issue of CENTRO Journal is now available. This issue’s title is “Puerto Rican Chicago Revisited” Visit the Centro bookstore to order your copy today. Did you come to our Diaspora Summit? The Human Development Index: How do Puerto Ricans Measure Up?